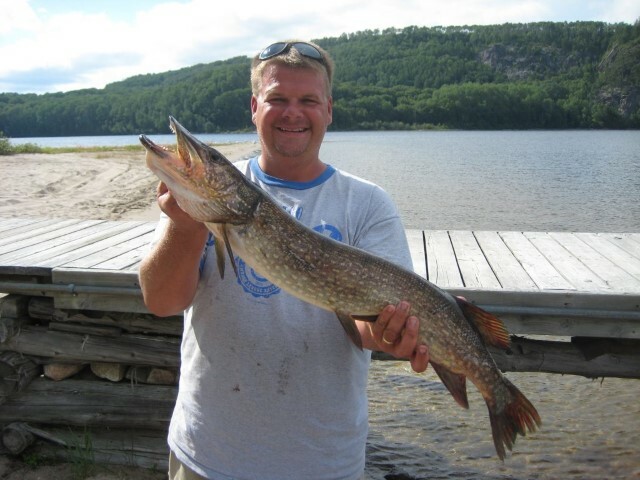 Seven miles long Lake Anjigami offers you a chance to fish for pike, walleye, or lake trout. You can explore the surrounding woods for animal life, wild flowers, or pick the delicious wild raspberries and blueberries. 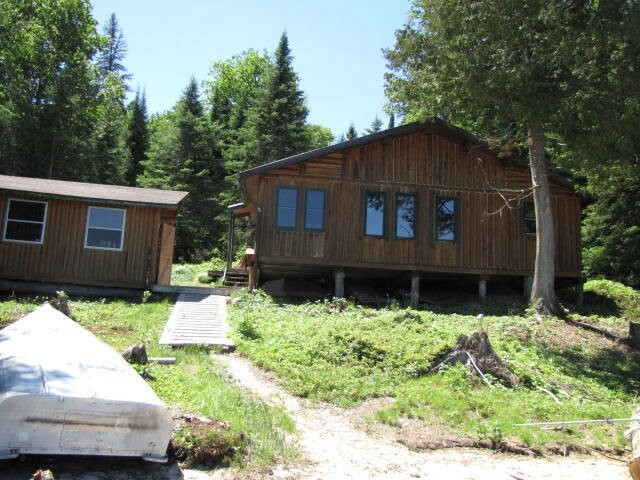 Couples may wish to reserve the “Loon’s Nest”- a modern cabin for two, overlooking the lake and our beautiful sandy beach. Bring the extended family, and you can all spend time together playing pool or darts in the warmth of our spacious Main Lodge. The Main Camp can accommodate up to 18 guests. Perfect for both families, and small GROUPS. The camp’s solitude lends itself well to group retreats– business, family, or church. If you really want adventure, and cherish the wilderness, we have something special for you! 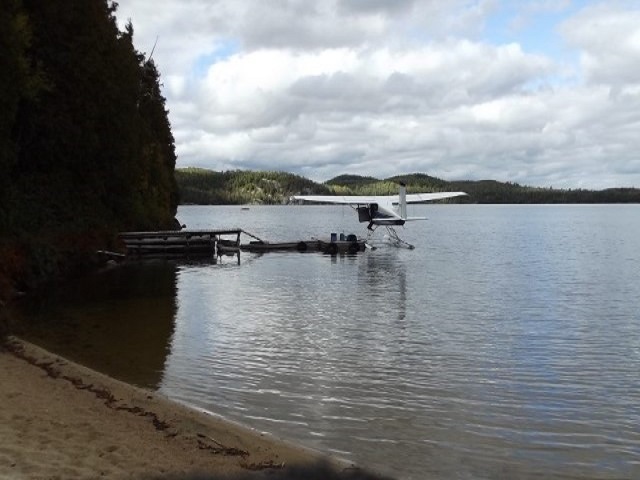 Five Outpost Camps – four of which are accessible only by float plane-offering excellent fishing.